IITs are engaged in providing meaningful education in engineering and science while conducting original research of the highest standard. They aim at leadership in technological innovations that result in all round industrial growth. They work tirelessly to provide state-of-the-art equipment to its faculty that, in turn, supports cutting-edge research in science and technology. Today, they are well recognized as centers of academic excellence. 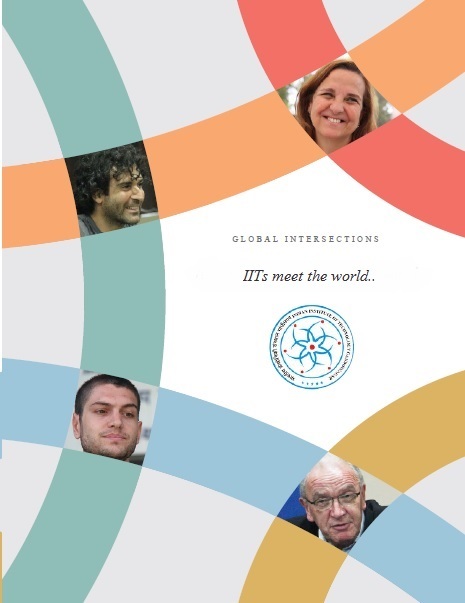 Annual reports are prepared by all IITs to present its' activities throughout the preceding year. These reports provide information about the institutes' activities and financial performance. IITs intensively promote research activities by organizing symposiums, lecture series, talk series, seminars, workshops etc throughout the year. IITs encourage investigation of basic and applied areas of science and technology in the form of sponsored projects. They also encourage its' faculty to undertake consultancy work which is an important tool in industrial growth of the Country. Faculty of IITs participate in a wide range of activities beyond their academic and research commitments. They publish research papers in reputed national & international journals. Over the years, IITs have built an impressive collection of state-of-the-art facilities and continue to add to it. These facilities aid in furthering both teaching and research. 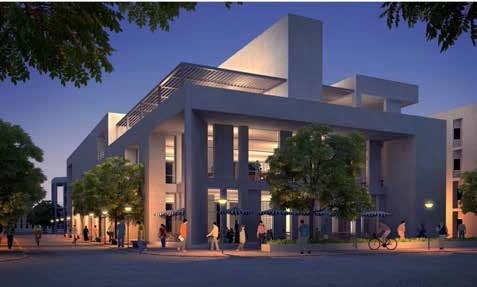 IITs have fully residential campuses for students, faculty and support staff members. They have all the necessary infrastructure for running such mini-townships which include student hostels, faculty and staff housing, recreation, sports, and shopping facilities. This section lists the major technologies developed by IITs. This section lists important patents that resulted from work done at IITs. 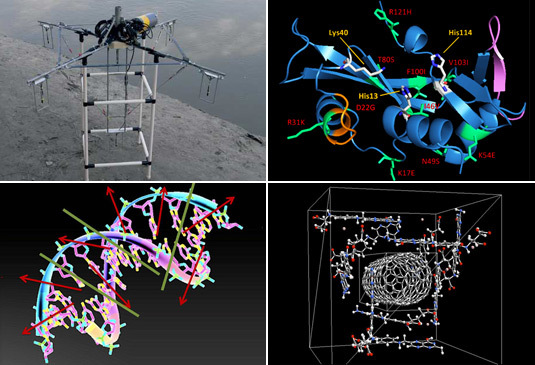 IITs carry out research activities in various fields. These research areas are listed here. 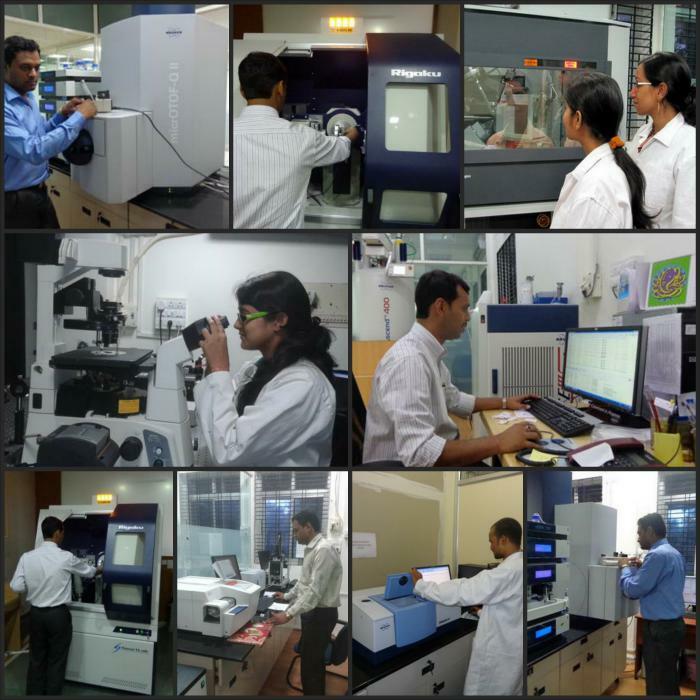 Almost all the IITs have a unit to administer the research related activities in the campus. They can be contacted to get the details on major ongoing research on the campus.